This chapter introduces the book. It explains the goals and the interdisciplinary methodology of this book. 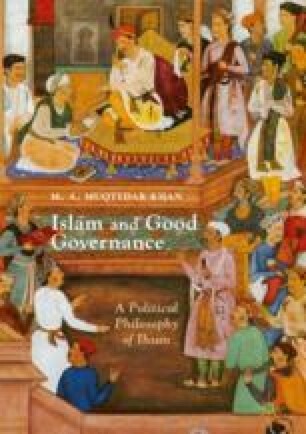 The chapter explains how social science, theology and political philosophy converge, in this book, to advance a philosophy of good governance based on the Islamic concept of Ihsan. The chapter also argues the merits of providing an alternate way of thinking about Islamic governance.